Call it the latest sign of the sea change. Launched under a new entity called Arrington XRP Capital, the fund claims to be the first that will require all limited partners (LPs) to make investments in XRP, the cryptocurrency that powers San Francisco startup Ripple’s RippleNet software. The fund will also use XRP for all distributions and fees. 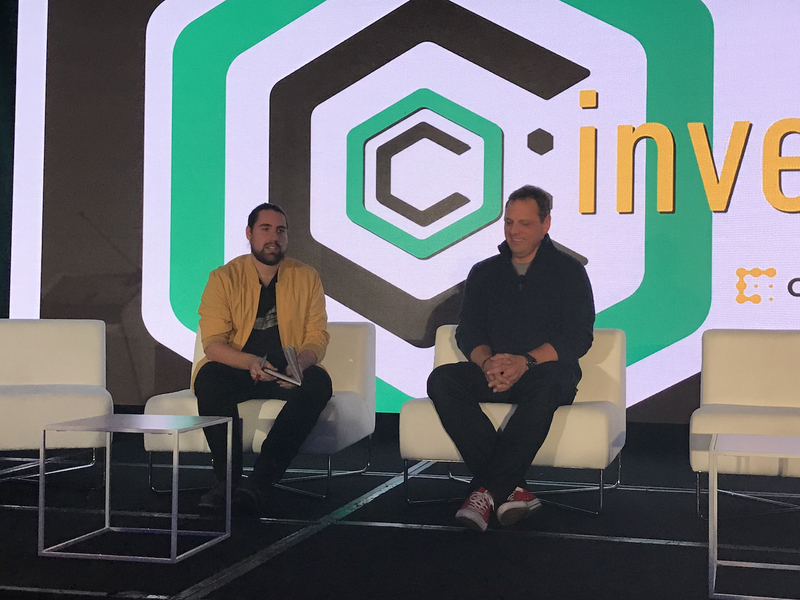 However, most notable about the debut may be that Arrington emphasized how it marks what he considers the next phase of his career, one that has already seen him found TechCrunch, one of the most successful internet-era media startups, as well as CrunchFund, a venture fund with 55 exits to date. Far from a bubble, Arrington said he believes that the $300 billion cryptocurrency market represents only the beginning of a larger and more diverse ecosystem of assets. Joining Arrington in the fund will be Heather Harde, a former CEO of TechCrunch, as well as two other unnamed partners. Arrington said that the fund has $50 million committed to date, with an eye to close it before the year’s end. Given the nature of the fund itself, however, he noted that he is targeting a more specialized demographic of existing cryptocurrency investors. As opposed to the new buyers enticed by the rising values of bitcoin, ether and other cryptocurrencies, Arrington said he’s looking to attract the “large number” of wealthy individuals with already significant holdings in the market. “If they want to invest in a hedge fund, they have to convert to fiat, then the hedge fund will convert it into crypto for investments. With this, you can do a quick swap,” he said. Yet, in an interview, Arrington credited the launch, in part, to the idea that venture funds are “not ideal” for crypto investments, given the approval process they need to conduct with LPs. He also went on to frame the fund’s use of Ripple’s XRP token as one that would improve on the existing cryptocurrency hedge fund model by easing pain points. One of the most notable issues, he said, is how such hedge funds typically take investments in fiat currencies, only to have to then invest bitcoin or ether in a new cryptocurrency launch. In return, Arrington said he hopes the fund’s size will encourage a further diversification of cryptocurrency use in the token sales that often bootstrap these efforts. For example, he framed the market as overly reliant on bitcoin and ether, the two largest assets by market capitalization, and his fund as one that is staking its claim on a solution.